The Girbau LAB Indtech Challenge Project receives 127 startup proposals from around the world. Together with the company Seidor, this project wants to identify and promote innovative solutions that digitally transform the laundry industry. 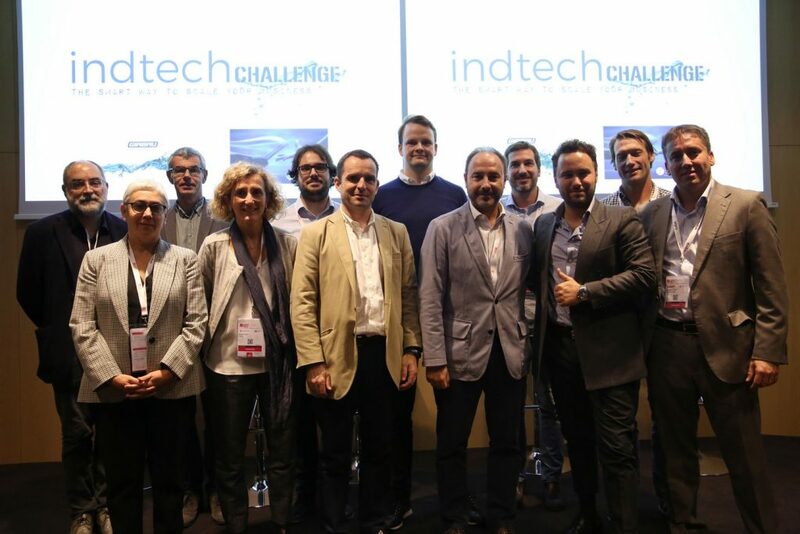 The Indtech Challenge initiative has been very well received among startups. This Girbau LAB project, presented last June together with the technological company Seidor, has received 127 applications from 25 countries. The majority (38) are from Spain, followed by the United States (18), Israel (14) and Germany (11). One third of the projects presented are linked to the Internet of Things (IoT). In fact, the project was presented at the IoT Solutions World Congress 2018 in Barcelona last October. Artificial Intelligence and Big Data are the other areas of the applications. At the end of the project process developed in Girbau LAB, some of the startups will be able to close collaboration agreements with Girbau and Seidor. In addition, they will have access to the commercial capacity and the advice of the experts and executives of two leading companies in their respective sectors, laundry industry and technology.